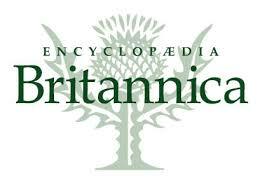 Encyclopedia Britannica is a leading provider of learning and knowledge products. They are undoubtedly one of the world’s most popular and trusted sources of data on every topic imaginable under the sun, right from the origin of the universe to current socio-political events and also everything in between. Britannica are known for their commitment and pride that they take in the thrill of discovery and are a perfect companion on a lifelong journey of learning, and we hope you’ll visit often. We’ll continue to add products and partners of the highest quality. 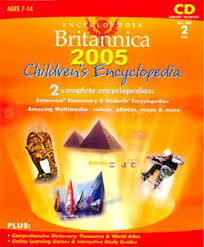 Britannica CD and Britannica DVD make the most useful, comprehensive disc-based encyclopedias. Looking for facts? Then look no further than the new edition of Encyclopedia Britannica Ultimate DVD-ROM or CD. Britannica is always striving to meet and exceed its own high standards of excellence, accuracy and quality. The 2008 Ultimate CD or DVD-ROM, which provides extensive resources and indispensable tools for students, is no exception. Written by Nobel laureates, curators, historians, professors, and several other notable experts, it is easily the most trusted resource for research for an entry-level, advanced researcher or any school-college student. They will find all that they need. You can select from the easy-to-use encyclopedias designed for every age and level that give you the most organized content available. Several new features and articles like a complete world atlas, historic timelines and rich multimedia enhance this unbeatable and rich resource. Britannica’s Almanac 2008 CD-ROM is a complete source of information for everyday life. Brimming with facts about today’s newsmakers and celebrities, science and politics, sports and pop culture, it’s ideal for school, work, or the sheer joy of learning something new. The Britannica Almanac 2008 is anything but a conventional reference source. It’s a smorgasbord of smart and surprising special features that delights both casual and serious readers. Get all the information you are looking for with one convenient package. 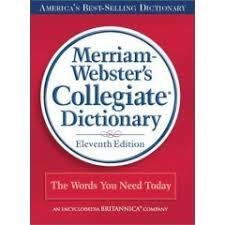 Now the most comprehensive dictionary of American English is even more powerful—you get Webster’s Third New International Dictionary, Unabridged Print Edition and Unabridged CD-ROM.